Linda Isle is a guard gated community which is located in Newport Beach. Linda Isle features beautiful custom bay front homes. 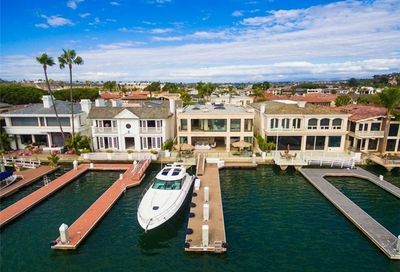 Linda Isle in Newport Beach is designed so that all the homes are bay front. 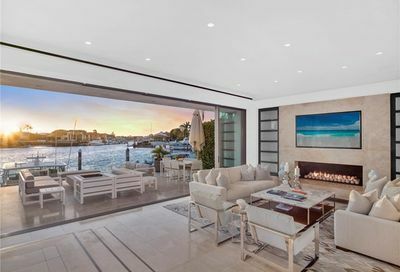 Additionally, these custom waterfront homes have slips for their yachts. The dock sizes do range in size. There are 106 homes located in Linda Isle. There is a guard gate, and there is a bridge as Linda Isle is truly an island. 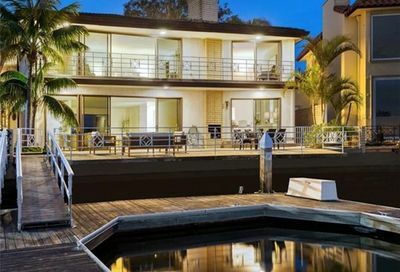 These bay front homes in Newport Beach on Linda Isle have a variety of different architecture. The only road that goes through Linda Isle in Newport Beach is Linda Isle Drive. 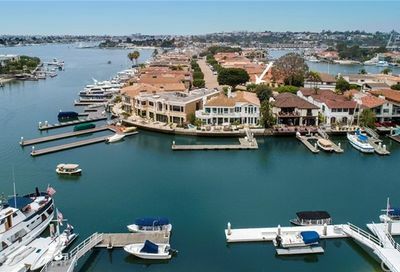 Search the MLS for bayfront homes for sale, waterfront homes for sale in Newport Beach, Newport Beach Real Estate, and custom homes for sale on Linda Isle in Newport Beach.